Peter Carey (not that one), a man with a most unpleasant and violent nature, is found dead. Holmes determines that whoever killed “Black Peter” Carey with the harpoon must have needed great skill and dexterity to do so. In addition, a tobacco pouch and a notebook were found at the bloody scene, while neighbours say they spotted another man at the scene. From the glasses that were laid out, Holmes deduces that Carey was expecting a visitor, suggesting that he was killed by someone he knew. Have the police arrested the wrong man? From the first scene of a foul-mouthed man stabbed through the chest with a harpoon, through to Holmes and Watson staking out the crime scene, this felt like a classic case for the Great Detective. 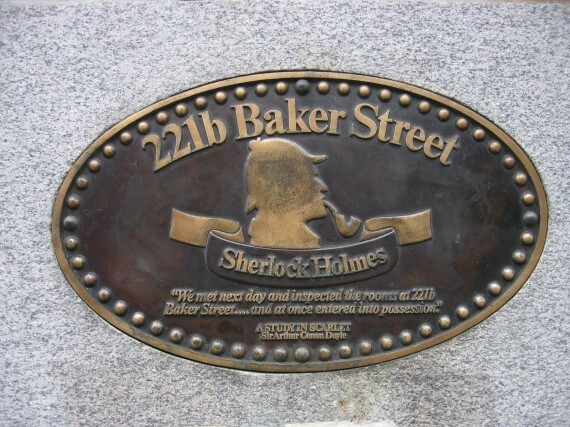 It ends where it begins back in Baker Street with a dramatic arrest of the murderer and Sherlock outwitting his foe with very little initial effort. As with many of the cases, it is the little things that Sherlock uses to solve the case. Here, the fact that rum had been drunk instead of whiskey or brandy unlocks the mystery.